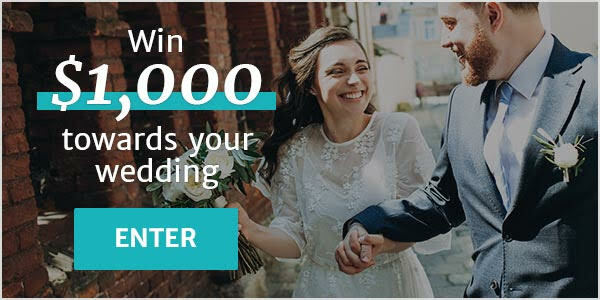 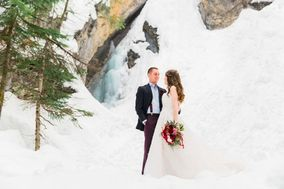 Grooms Alberta ARE YOU A VENDOR? 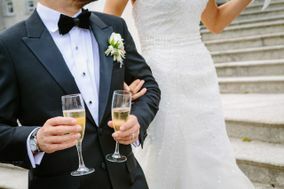 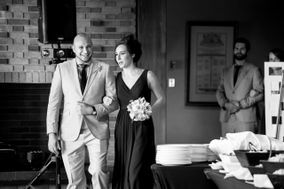 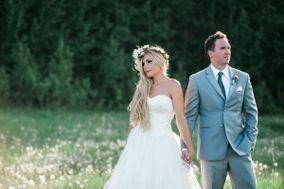 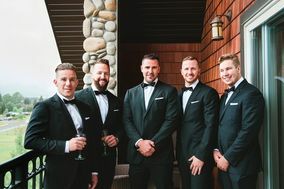 Grooms in Alberta: find formal wear rentals, designer menswear, custom suits, accessories and even male grooming services. 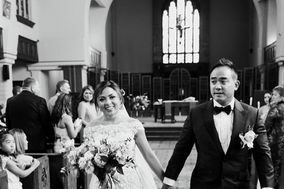 Here you can search, ask for quotes and check availability on all aspects of the wedding for the groom.